Knowing how to make vegan paella means you can really impress your friends with a supremely flavourful dish. We are using onion, garlic, turmeric, paprika, vegetable stock and parsley for flavour. Vegetables and paella rice are the main components in this dish. We are using turmeric to colour the rice, rather than saffron. If you prefer to use saffron, just soak a few threads in hot water for 10 minutes, then add this instead. 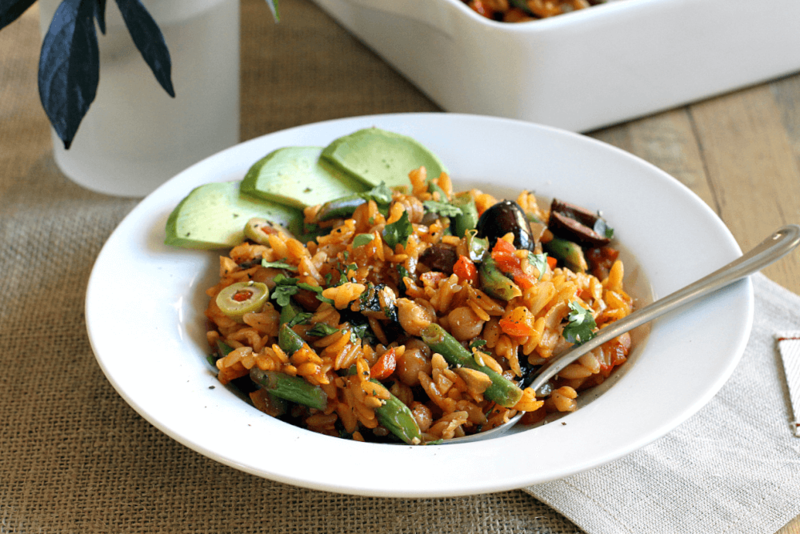 Once you know exactly how to make vegan paella you can begin to make tweaks. Saute leftover cooked veggies in a little oil before adding them to the paella about three-quarters of the way through cooking. 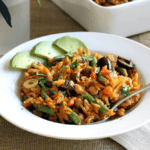 Learning how to make vegan paella means ensuring you get a wonderful flavour in every mouthful and don't feel that anything is lacking from the dish. Heat the oil in a deep frying pan. Add the garlic and onion. Cook for 2 minutes but don't let them brown. Add the carrots and courgette and turn the heat right up. Saute for 5 minutes, stirring constantly. Add the rice, tomatoes and their juice, paprika and turmeric, as well as the stock. When the mixture reaches a boil, turn the heat down to a simmer. Cook 20 minutes or until the rice is done. Meanwhile boil the peas and beans for 5 minutes in another pan then drain and add to the rice 5 minutes before the end of cooking. Now stir in the parsley. Turn the heat off, cover the pan and let it rest for 5 minutes. Serve, garnished with extra parsley. © YummyRecipes.sg All Rights Reserved. Do you want more recipes?